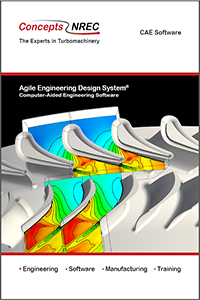 The Agile Engineering Design System®, the world's best design software specialized for turbomachinery, is continuously refined through a rigorous development process. 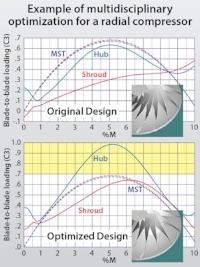 The process incorporates the most recent test data and the latest theoretical advances to aid in the design, analysis, and manufacturing of pumps, compressors, turbines, turbochargers, blowers, and fans. 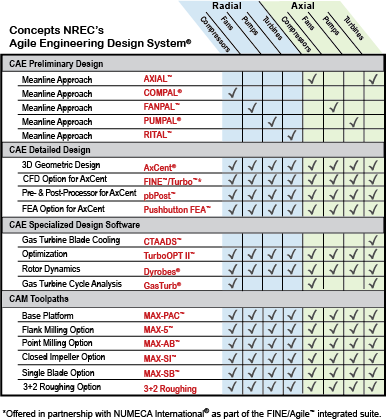 These sophisticated software tools empower designers and product development teams worldwide and enable innovative solutions by applying a cost-effective concurrent development approach that balances issues of performance, reliability, operating life, and low-cost manufacturability. 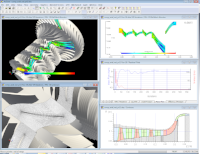 FINE/pbCFD™ and FINE™/Turbo - Specialized 3D flow analysis that provides advanced CFD through our partnership with NUMECA International. PbPost™ - Pushbutton post-processing module that enables FINE™/Turbo to be launched from within the AxCent® environment. 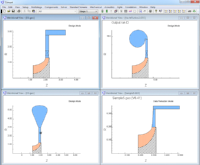 It can also import the FINE/Turbo CFD results back into the AxCent viewing environment. APS is Concepts NREC’s software maintenance and support program that elevates us from just a software provider to a valued partner. Learn more on the Agile Products Support Membership Benefits Datasheet.